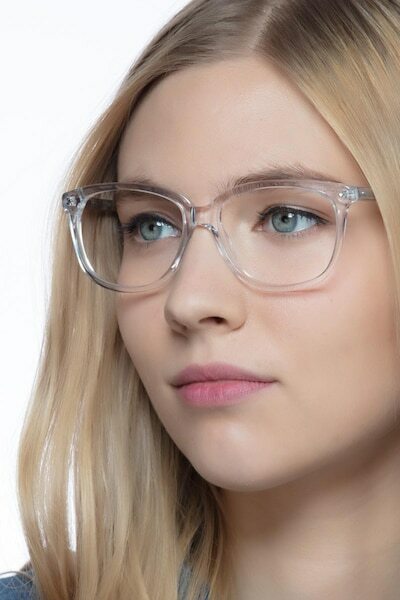 Get away with from the norm with Escape. 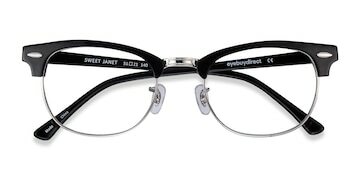 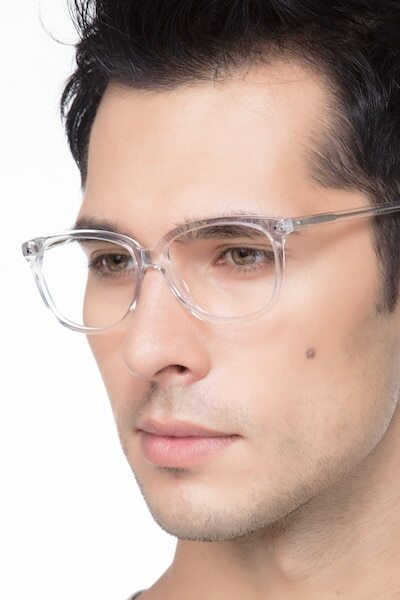 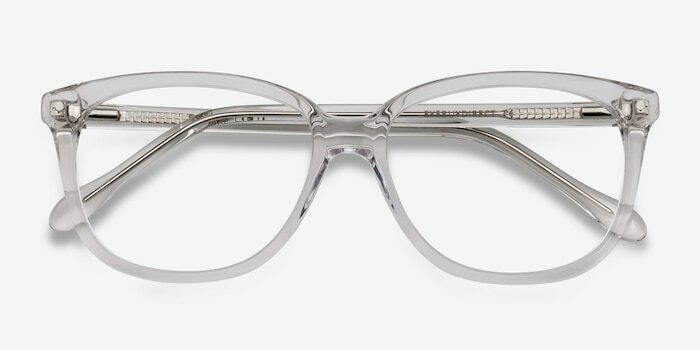 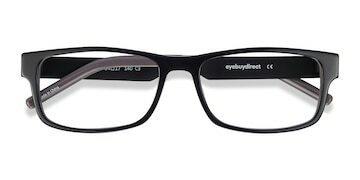 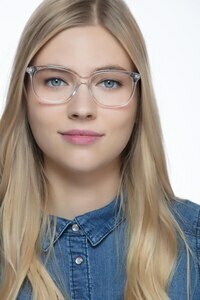 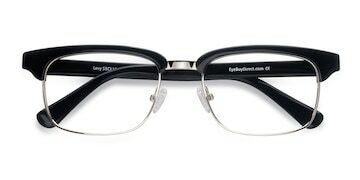 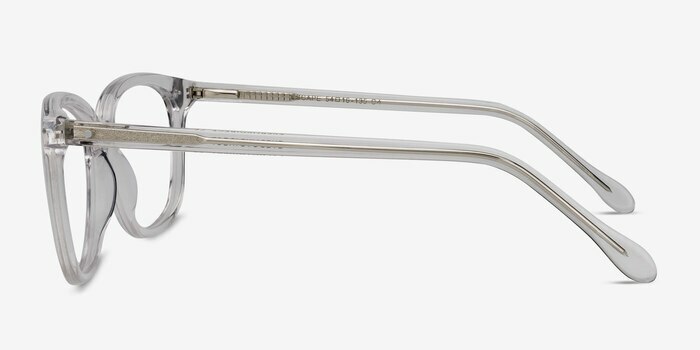 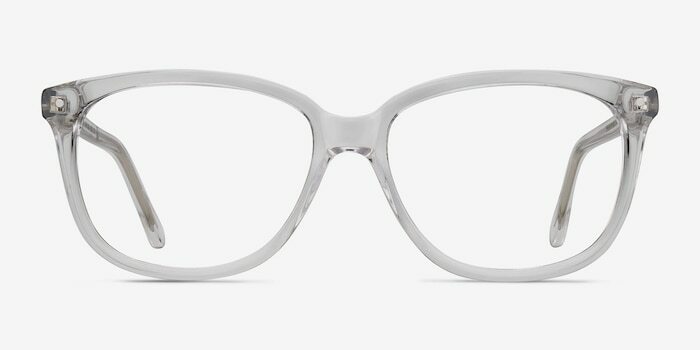 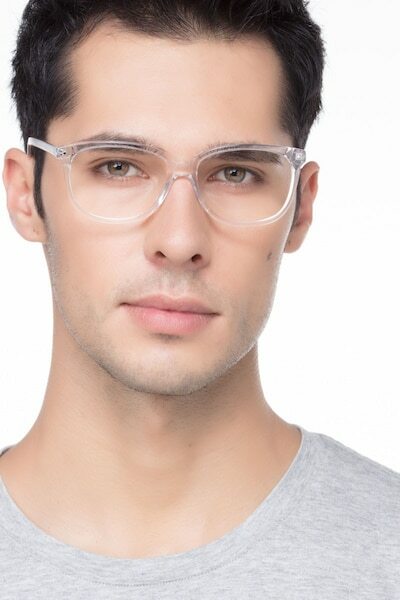 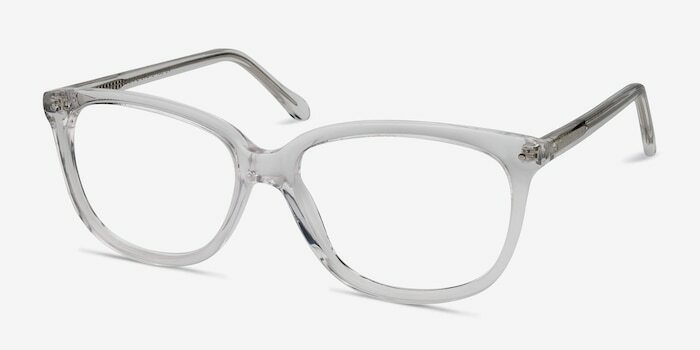 A lightly frosted, translucent acetate gives this eyeglass style a beautiful, bright tone. A simple, square frame shape and modest accent studs hint at minimalist, Scandinavian design influence.